The world of Japanese Vocka you never knew! The bottle which has been long awaited. Along with Sake,another Japanese beverage. A must-see for French sommeliers. 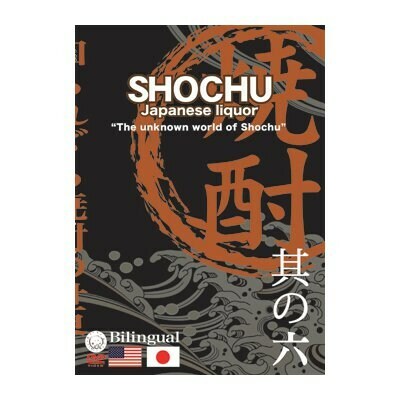 From Southern Kyushu to the world Shochu unveiled!! Chapter.1 What is Shochu? 焼酎って何!? 監督: メディアジャパン株式会社 Media Japan Co., Ltd.
販売元: メディアジャパン株式会社 Media Japan Co., Ltd.